At Ultrabed.com we are proud of our seasoned reputation for manufacturing the highest quality mattresses, while providing the industry's best customer service record. With our manufacturer direct savings, you can purchase one of our premium brand memory foam, latex or specialty foam mattress products at a significant savings over what you will find in the stores. With our specialized custom bedding department, we have also earned our place as America's number-one online custom mattress maker. Finding the right regular, or custom, mattress is not a one-hour process. At Ultrabed.com headquarters we speak every day with customers who have been unhappy with a mattress purchased at their local store. Even after spending what they thought was an adequate time to test it, they find sleeping on it to be uncomfortable. While foam mattresses and toppers are becoming more popular every day, we know that there are still a lot of questions you may have before you are ready to make a decision. Therefore, we have set up knowledgeable and friendly sleep experts who can help you make the best decision. Introducing our new high-end, ultra luxurious, oversized mattress. 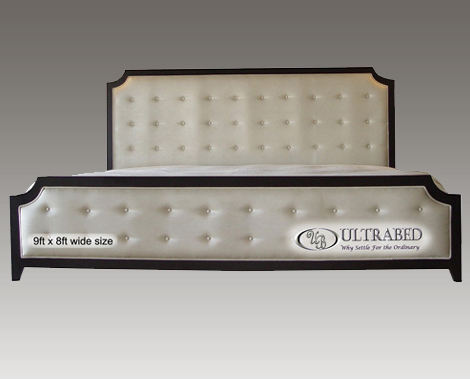 Ultrabed® offers the most exclusive oversized and custom beds available. 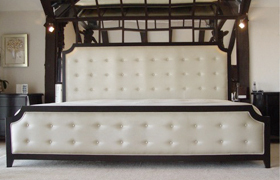 Have your larger than life bed designed using the highest luxury material for the most comfortable night's rest. For more information about the new Ultrabed® ask our Design and Engineering specialists at (800) 667-1969! As you can see on the top of this page, our model (at an average 5'7" in height) appears TINY on one of our custom mattresses! We make beds from SMALL to big-BIG-BIG! No matter what your dream is, we can make it a reality! Whatever the reason... whatever the size... whatever the shape, we can make it. We have even outfitted a 500+ passenger cruise ship! If you prefer our three-layer memory foam custom mattress or our complex custom mattresses, or even if you need a custom bed design in any size and shape to fit your exact needs, we can handle your request. While we specialize in memory foam, we also manufacture high quality latex foam and polyurethane foam mattresses. 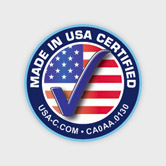 We offer the highest quality, 100% USA made, memory foam. 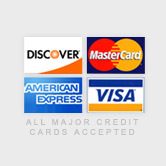 Our memory foam is available in a multitude of options and will be custom made to your liking. Whether you are looking for an ultra soft, ultra firm, or in the middle memory foam mattress, we can can do it. Click below to learn more, as well as our exclusive air-flow transfer system. 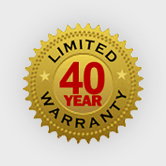 We offer the highest quality Air-Pedic™ air mattress series. We can offer a superbly made latex mattress. For a more traditional mattress and feel we can offer a luxurious spring model.